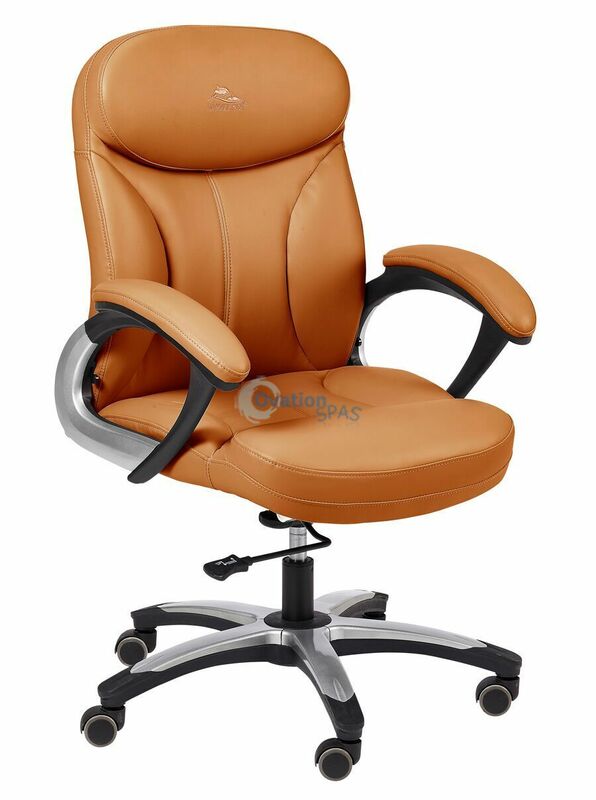 Cappuccino Customer Chairs are very comfortable with the sleek armrests and excellent back support. Customer chair is perfect for any nail salon. Backrest Height: 25" - Seat Depth: 19 1/2" Width: 20" - Adjustable Height: 16" - 21"